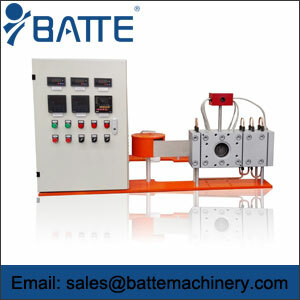 Hydraulic pump means is, Manifold or valve combination, the fuel tank, electronically controlled accumulator combination. It is changer filter replacement and cleaning of the power system. Motor driven hydraulic pump to rotate the suction pump oil from the tank, the mechanical energy into hydraulic pressure energy, hydraulic oil through the manifold (or valve combination) to achieve the direction, pressure, after adjustment by external piping and flow to the hydraulic cylinder or motor oil machinery, thus controlling the direction of the change was motivated, force size and the pace, pushing hydraulic mechanical work. 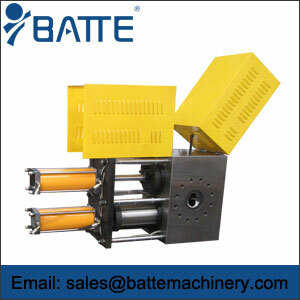 Hydraulic station with accumulator tank is divided into two kinds of ordinary, hydraulic station with accumulator tank is normally used in veneer and single column changer, the changer will instantly cutting, it is necessary to achieve energy savings The purpose of the instant changer; instead of storage type generally used in double boards and double-column changer, and in the process of changing the network there is always a change in the net assembly work, not cutting, this time must be requested changer very smooth, minimize the impact on the downstream products. Pump station is operated by the pump device, manifold or valve combination, fuel tanks, electrical boxes, accumulator combination. 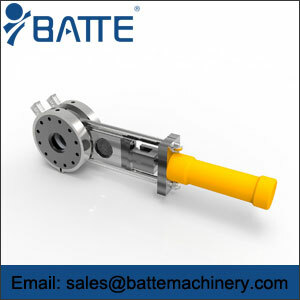 Pump device: motor and pump is the power source of hydraulic station, the mechanical energy into hydraulic oil pressure energy. 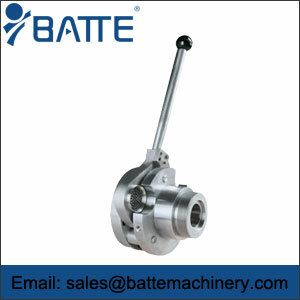 Manifold: hydraulic valve body and channel combination, the implementation of the direction of the hydraulic oil, pressure and flow regulation. Fuel tank: Semi-closed container sheet welding, also equipped with a filter, air filter, for cooling the oil and oil filter. Accumulator: is a means of storing energy.